Founded in 1988, Jarboe Construction is a full-service design/build construction and general contracting firm based in Lexington, Kentucky. Since 1988, Jarboe Construction has provided high-end carpentry services in addition to general tenant improvement work. Jarboe Construction believes that the client is far better served by a firm that can provide one stop shopping; a firm that could effectively manage both the design and construction processes. Consequently, in 2003, the focus of the firm changed and expanded to include not only general contracting services, but professional in-house design services. 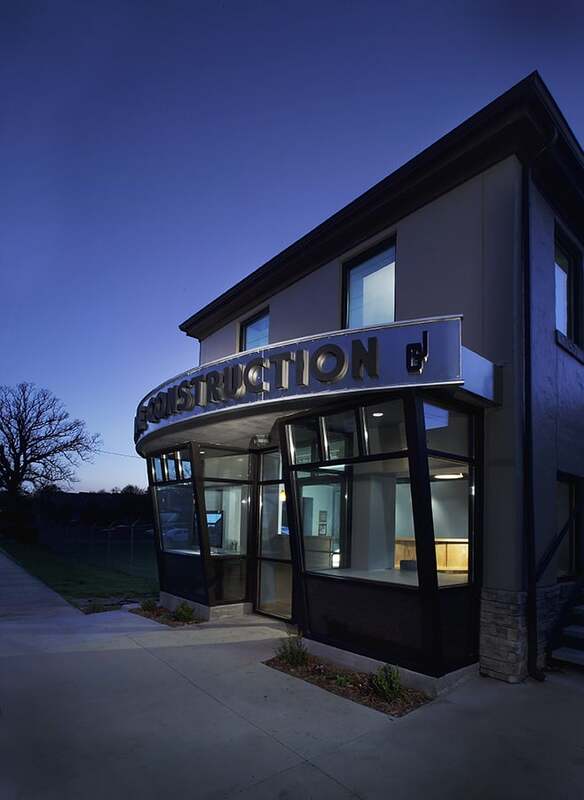 By combining both efforts in-house, Jarboe Construction is better able to deliver projects that exceed the client’s expectation of their project through the highest level of budget consciousness, professionalism, coordination and craftsmanship. Jarboe Construction, Inc. is an active member of the Lexington Home Builders Association, is a licensed contractor in Fayette County, KY and have registered members of the American Institute of Architects. Mr. Jarboe is a hands-on owner that is responsible for the procurement of work and day to day field operations of Jarboe Construction Company works to ensure that all projects are completed with the highest level of budget consciousness, professionalism, coordination and craftsmanship. Mr. Tudor has been involved in the construction industry since 1984 and has been with Jarboe Construction, Inc. since 2001. In addition to oversight of the corporation, Mr. Tudor deals with client/ design team coordination, construction project management, scheduling, estimating, purchasing, cost control and subcontractor selection and coordination. Ann Blandford takes care of all the office administrations functions for Jarboe Construction.